Tempster on the covs of Juxtapoz Magazine!!! 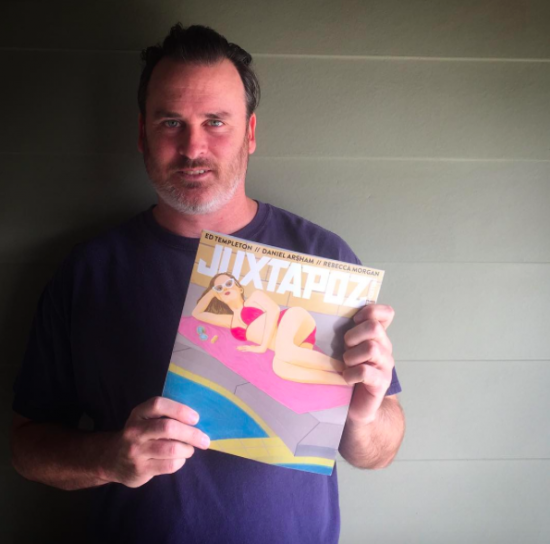 Our benevolent overlord's brush strokes grace the cover of @juxtapozmag this month! Congratulations on your first Jux cov, Ed!